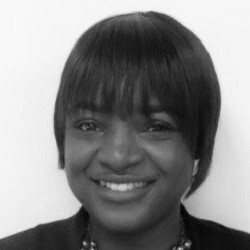 Natasha Mutizira joined HE2RO in February 2016 as an Office Administrator. With her experience and qualifications in administration and project management certificate from Adelaide University, she supports all projects and management with all their financial administration needs from travel to supplier payments. She has experience working in both government and corporate environments and recently worked at Procter & Gamble as a Funds Management Specialist and Team Administrator.